4k projection . 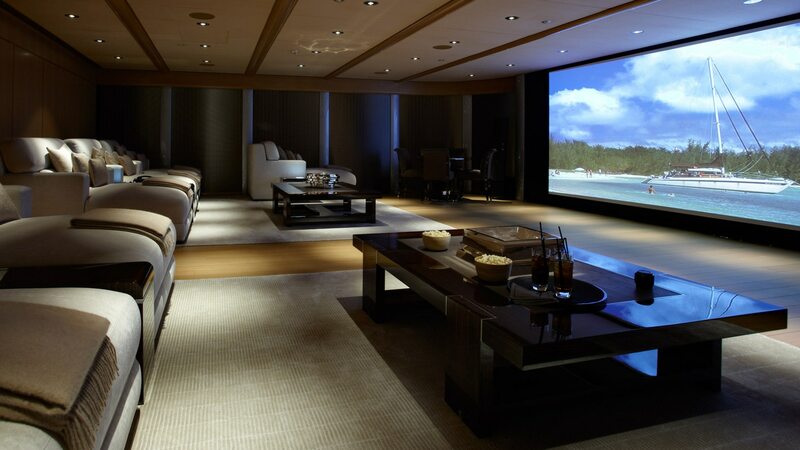 Source Netflix Projector - Sony VPL VW 1100ES Netflix offers amazing 4K content. Those who still believe that 4K hasn't arrived yet probably haven't subscribed to Netflix uhd streaming. Upgrade to a 4K projector and immerse yourself in true 4K ultra high definition viewing experience. It's as close you can get to the real picture. We cordially welcome you at our experience center to share this experience. Want to share another positive review from my client, Arnab Dutta. We are very glad to receive such words of encouragement from almost all our clients and this keeps us motivated to better our standards in every possible way. Black Butterfly Just felt it interesting to share my thoughts on movies seen recently. It falls in the suspense thriller genre and builds up really well. A reclusive writer searching for some stimulation to move his story forward. Just when he happens to come across a drifter and invites to his isolated cabin as a guest in exchange for his support in an altercation with a truck driver. The plot builds up in an intriguing way and the twist towards the end makes up for the slow and dramatic pace at which the movie builds up. However the final twist really makes the mockery out of the entire drama and it almost feels like a deceit making you sit through the entire length of the film. Wish the writers at times should just not have the tendency to tamper with the script too much and let it end where it is really required to be rather than making an attempt of being Christopher Nolan with inception. in order to pursue the concept of open endings, they just end up shattering a really good story which could otherwise leave you contended at the end. Delighted to share another review from a satisfied customer. It's always a gr8 morale booster to be acknowledged by our satisfied clients. I'm delighted to share another great review from my customer, Mr. rajshree Deora, who recently bought a Dolby Atmos home theater system with 4K projector from us. The review reads as below.. (directly copied from our google profile) 'What can I say about this place more so Mr. Mittal , He personally deals with the customer which is a great thing which I found lacking in many outlets and the lack of pushing to make a quick decision is a very welcoming benefit. Prices are very competitive with transparency of MRP. Mr. Mittal is so helpful that he also procured a speaker that was non existent in Kolkata and never did he complain on trying. I really liked the experience from consultation to installation he was present in every step of the way.' Thank you Mr Deora for sharing your experience online and your trust in us.